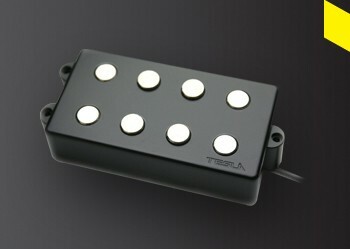 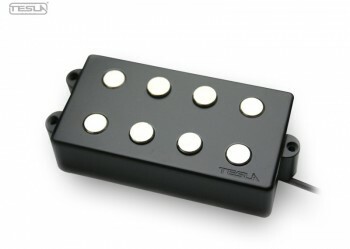 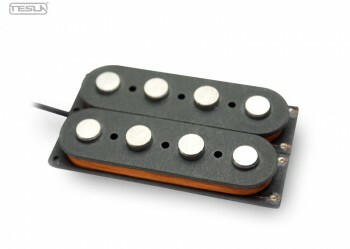 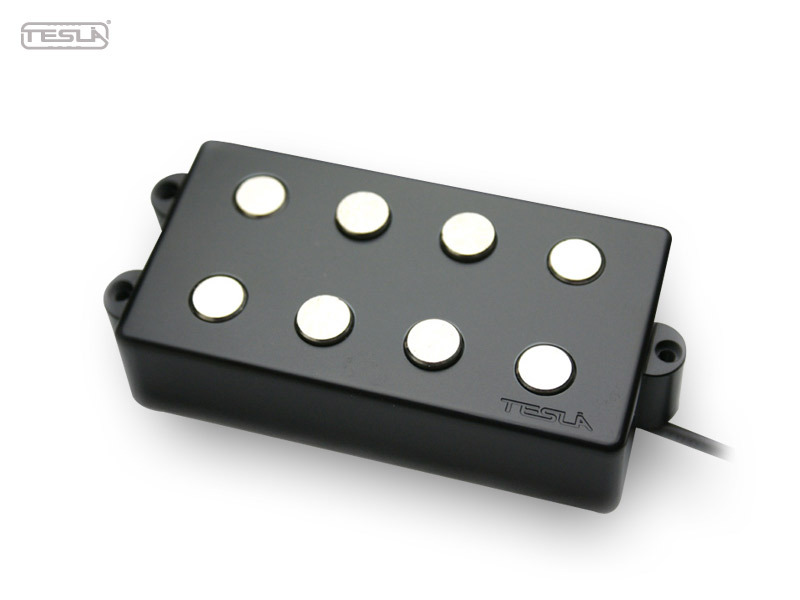 The VR-MM4 Humbucker is specially designed for the Music Man® StingRay® 4-String Bass. 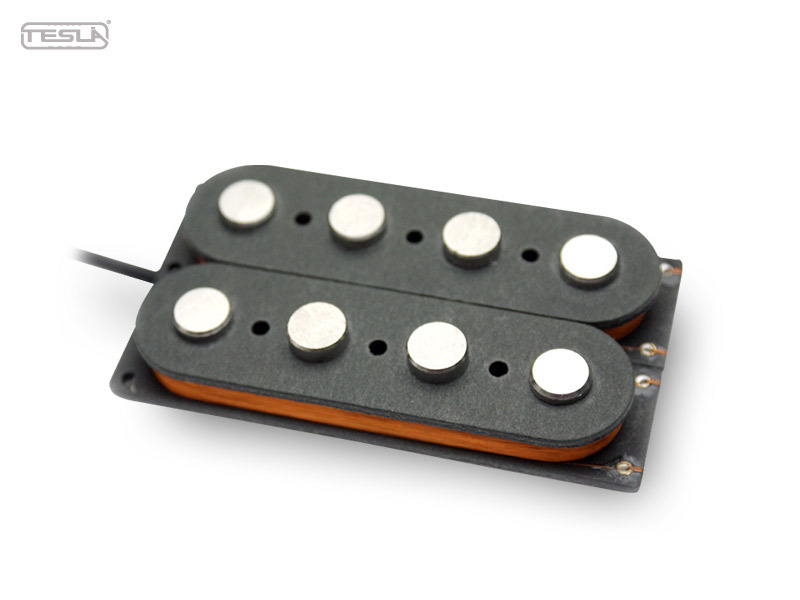 It features large Alnico 5 Staggered pole piece magnets under each string resulting in a completely optimized balance in tone and sound. 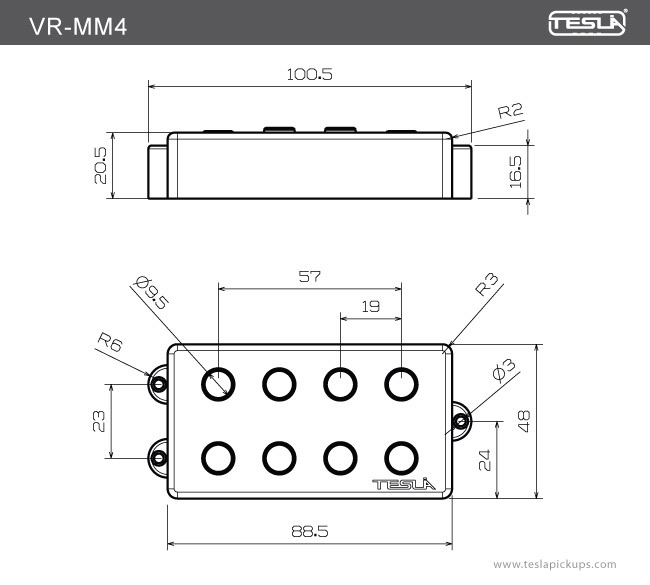 Connect the VR-MM4 in series if you’re a player seeking a deeper, heavier loud sound or try the original parallel connection. 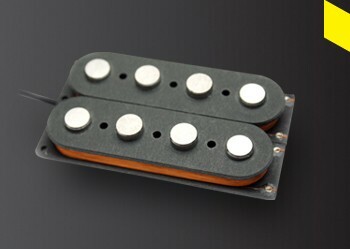 The VR-MM4 is carefully made with Heavy Formvar copper wire and equipped with 4-Conductor wire leads and fiber bobbins.